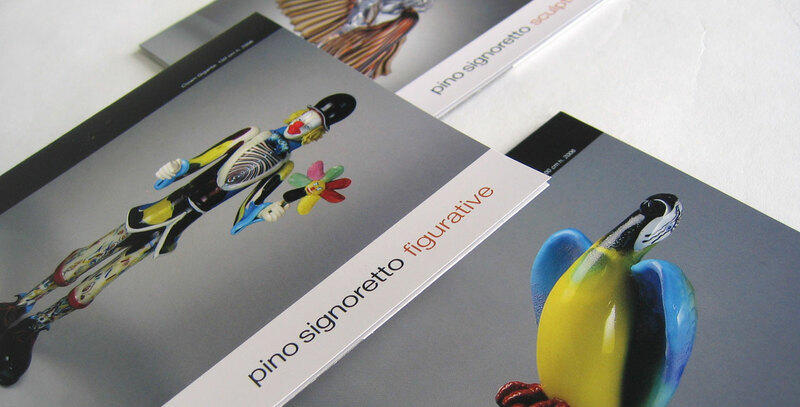 Design Hovie Studios designs for a wide variety of print applications. 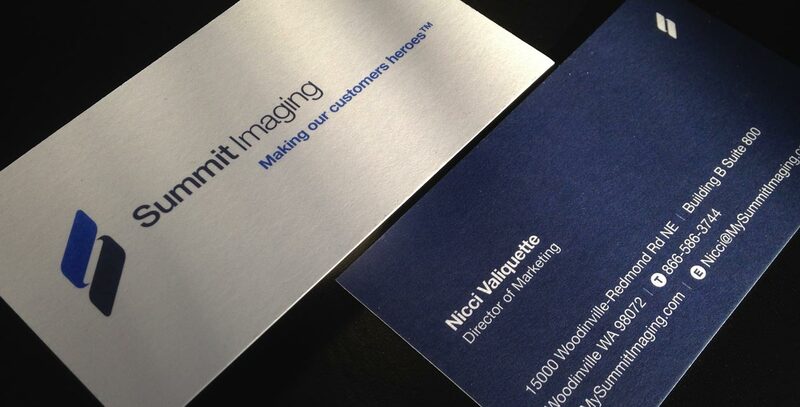 From labels for wines, sauces and jams, to book covers, posters, apparel, magazines, and display graphics. 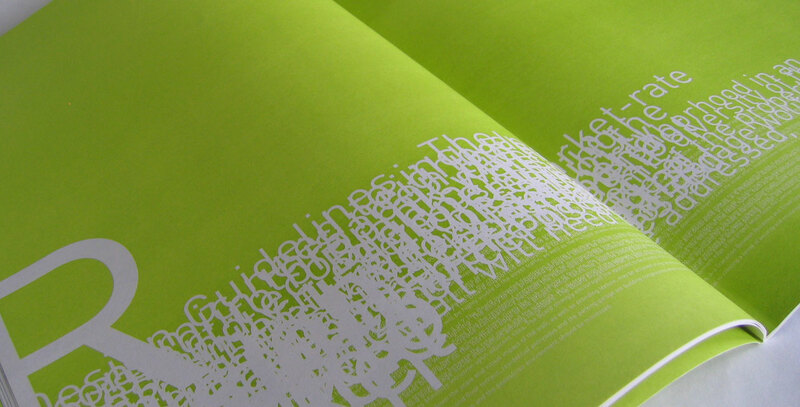 Below is a select collection of our design for print. 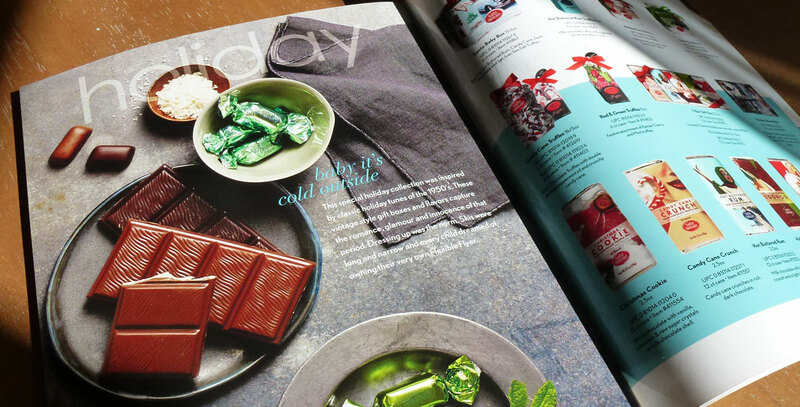 Catalog, post cards, brochures, and advertising for Seattle Chocolates, a maker of fine gourmet chocolate truffles, bars, gift baskets, and holiday items. Seattle USA. 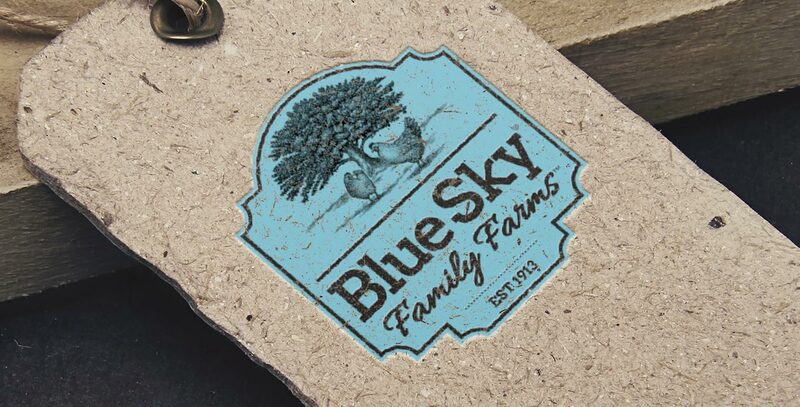 Logo and brand identity, packaging, and apparel for the historic Blue Sky Family Farms, established in 1913. 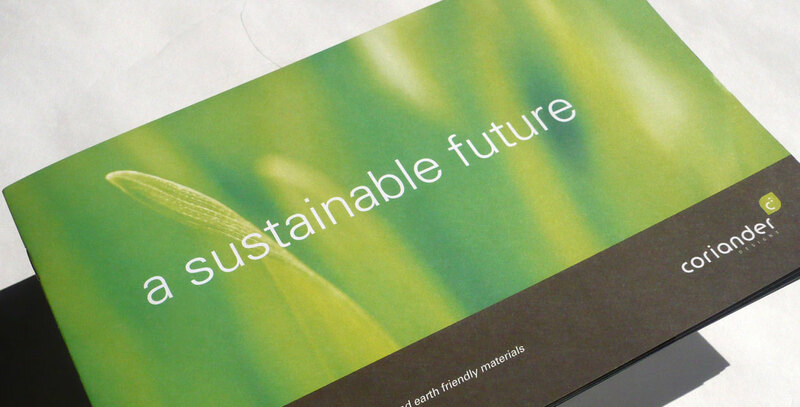 Warsaw IN USA. 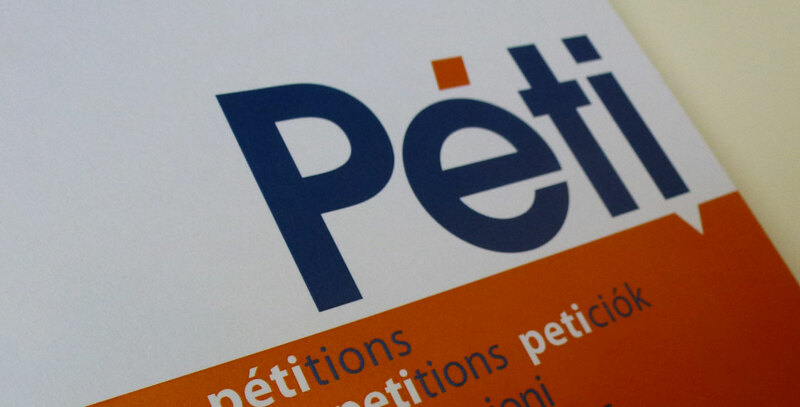 Annual Report, logo and brand identity for PETI, the Committee on Petitions of the European Parliament. Brussels Belgium. 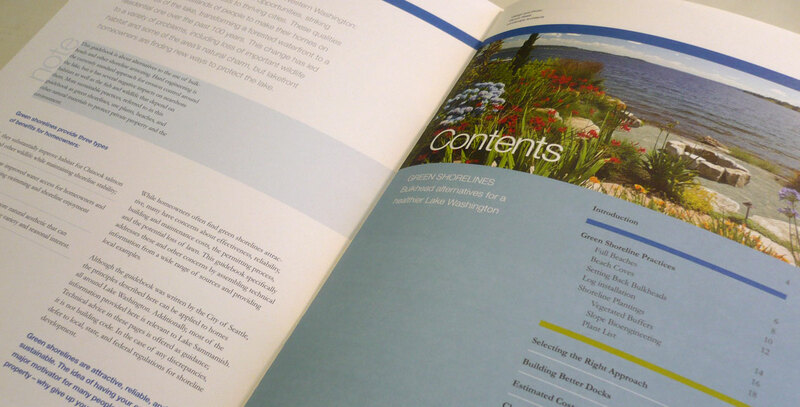 Magazines, flyers and brochures for the City of Seattle, promoting eco-friendly practices in the greater Puget Sounds region. Seattle USA. 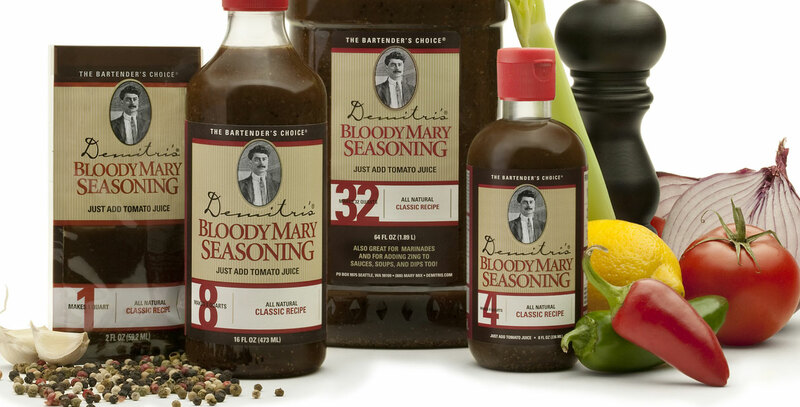 Labels, brochures, advertising, and trade show graphics for Demitri's Gourmet Seasonings, a maker of Bloody Mary and Margarita mixes. Seattle USA. 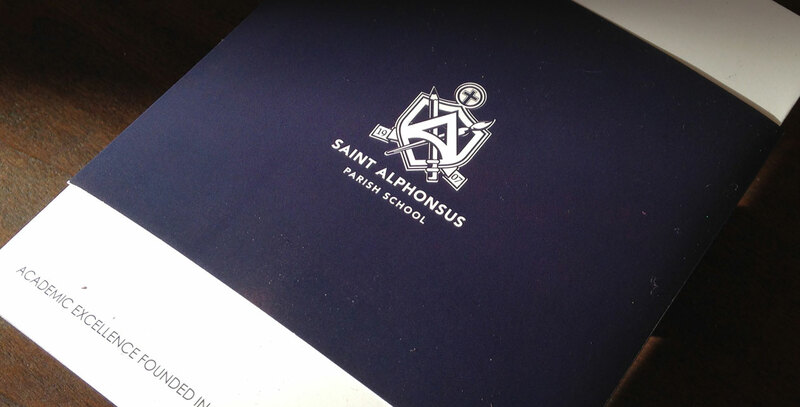 Brochures and signage for St. Alphonsus Parish and School, a private, Roman Catholic, pre-K through 8th grade institution and community in Seattle's Ballard district. Seattle USA. 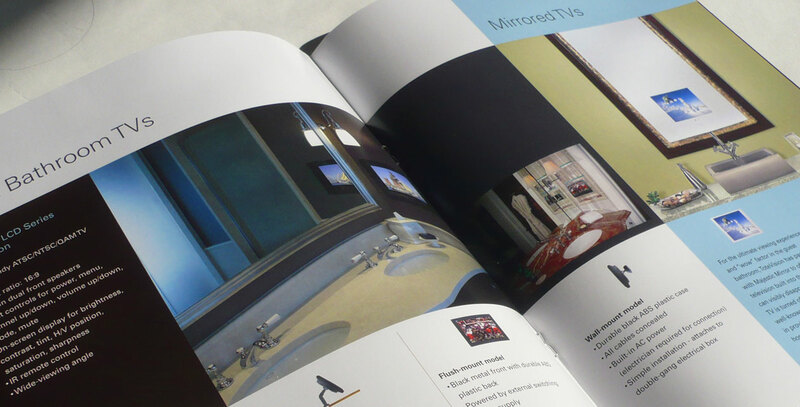 Arcade Magazine is a quarterly magazine focusing on architecture style and issues in the Northwest of the United States. Seattle USA.